The owners of polling and market research firm Red C last year paid themselves a dividend of €1.15m. The well-known polling company has a host of blue chip clients and also won the State contract to select the members for the Citizens' Assembly. New accounts show that the company recorded profits of €73,472 in the 12 months to the end of June last, more than double the profits of €33,748 in the prior year. The dividend payout contributed to the company's accumulated profits last year reducing from €1.77m to €894,774. 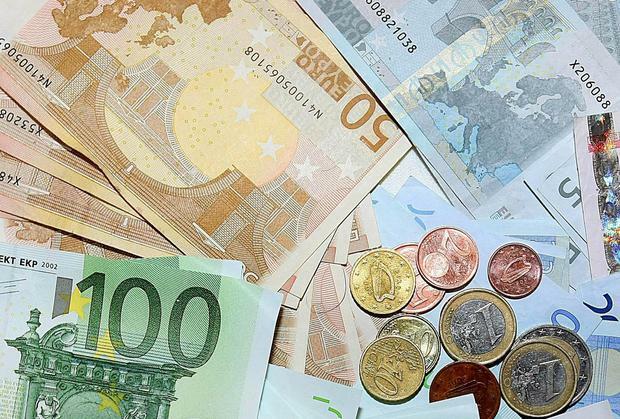 The company's cash pile during the year increased from €740,782 to €1.136m. Five directors served on the company during the year, Richard Colwell, Sinead Mooney, Arthur Vincent Wallace, Carol Flanagan and Michelle Lowry. Pay to directors last year increased from €776,069 to €1.079m, made up of €837,332 in remuneration and pension contributions of €241,946. Numbers employed by the firm last year increased from 125 to 131, made up of 15 directors and executive officers, 31 administrators and researchers along with 85 field and research assistants.